I was just at home looking at photos on Instagram when they announced the launch of Samsung Galaxy S7 and the S7 Edge. I'm not much of an Android fan but there are a few phones that I really like. I don't like Samsung that much but judging from the photos I've seen in the past few days (some tech bloggers were using them) they really had good ones even if it's unedited. Well, if that is your type of phone, and if it's got a bunch of other features then you must know where to get one fast. Smart has now opened their doors for those who would like to show interest in getting one. This makes it easier to get the best Samsung phone yet this year! 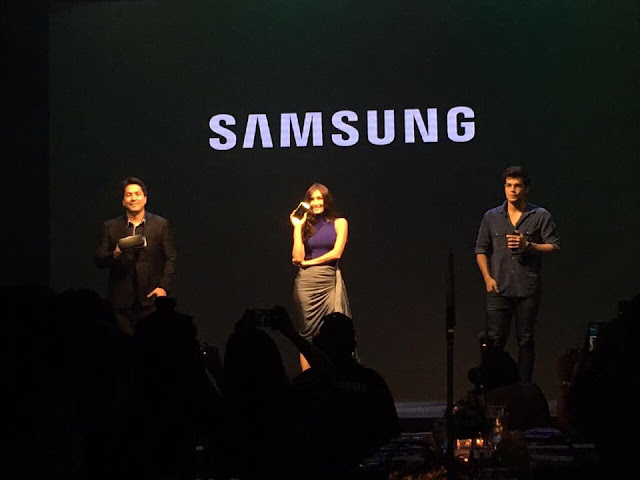 All you have to do is go to http://smrt.ph/galaxys7 and enter your details. Once stocks are available, you can get the phones, Samsung Gear and Gear VR. I've seen the VR also work during the recent mobile conference and the reviews are just startling. 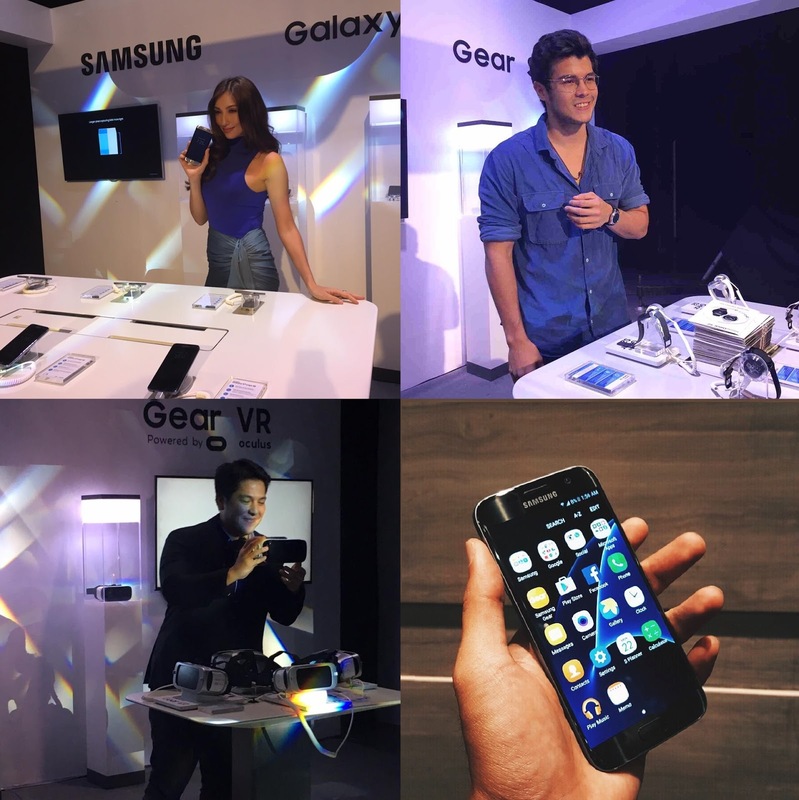 Gino Quillamor, Solenn Heussaff and Erwann Heussaff were there to show it off during the launch. Oh by the way, you can use the Galaxy S7 or the Galaxy S7 Edge in the Gear VR lens. This will make you travel through 3D and CG animated worlds, walk or travel in 180 or 360-degree live action scenes (while feeling like you're in it) or be inside the games which will put you in an immersive, interactive gameplay never before seen in mobile technology history. It'll just make the viewing and gaming experience off the roof, I even saw some naughty ones you might like (I knew you were thinking about that LOL). Again, you can check out the lovely new Samsung Galaxy S7, S7 Edge and VR units at http://www.smart.com.ph/Postpaid/samsung-galaxy-seven.